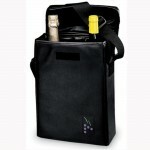 Connoisseur Wine Bag (P/N WB60-002C). The interior side pocket can be used to hold a corkscrew, and Velcro holds the domed top in place. Vinyl exterior. Adjustable shoulder strap. The moisture-proof interior carriers two bottles of wine between padded dividers. 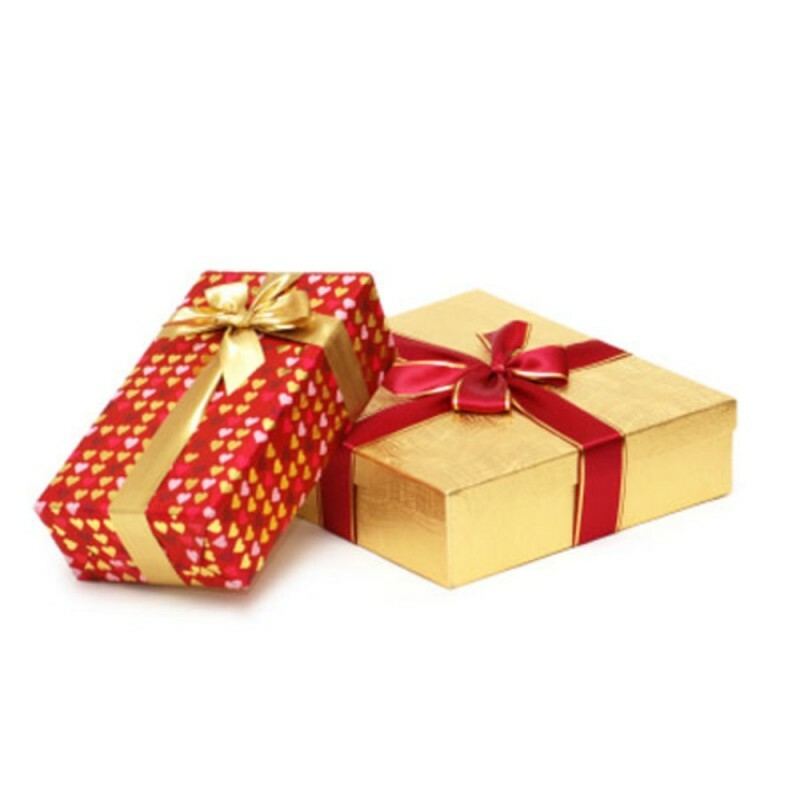 Ice packs not included.